SHHHH! It’s a secret! JK – this is one secret that is meant to be shared. And all the secrets are out – Congratulations to each of our Summer Fun winners! It’s all a part of the LifeSongs Days of Summer Fun! And Catherine took it ALL! Congratulations to Jason in Baton Rouge, who correctly guessed that “air conditioner” was the first LifeSongs Secret Sound, winning a Summer Fun hammock, MercyMe Lifer CD, $50 VISA gift card, family 4 pack of tickets to an upcoming Baby Cakes baseball game and Summer Fun bubbles! 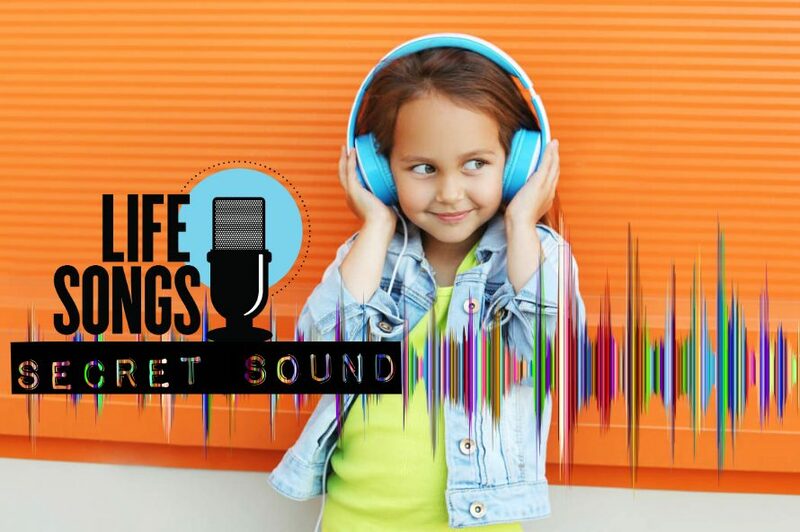 Congratulations to Aiden in Houma, who won a LifeSongs tumbler, UNITED’s CD Wonder, and a 2 night stay at Red Roof Inn for correctly guessing “a bat hitting a baseball” as our LifeSongs Secret Sound! Way to go, Terasa! She correctly guessed “Blowing on a Coke Bottle” to win a Summer Fun board game: Say It, Don’t Spray It, a jump rope, Followers by Tenth Avenue North AND a $50 Visa gift card! Congratulations to our hero, Whitnie! She managed to guess our toughest sound yet, “a car seat adjusting!” She won Matt Maher Echoes CD, a family 4 Pack of Tickets to a Baby Cakes Game, a Summer Fun Frisbee, a Summer Fun Game: Hungry Hungry Hippos, Rend Collective Good News CD, a LifeSongs strawed to-go tumbler cup, a 2-night stay at Red Roof Inn, Summer Fun JUMBO sidewalk chalk, Hillsong UNITED Wonder CD, Tenth Avenue North Followers CD, a Black & Gold Stainless Steel Water Bottle, a Summer Fun Paddle Ball Set, a family 4 pack of tickets to see the Newsboys United Tour in Hattiesburg 6/24, Jordan Feliz Future CD, a Summer Fun Beach Towel, Matthew West ALL IN Tour T-Shirt, Summer Fun sunglasses, Big Daddy Weave Beautiful Offerings CD, Six Sector 6 passes for 1 hour (+ 2 pair of grip socks), I Can Only Imagine on DVD, There Is More book by Hillsong’s Brian Houston, The Jesus Bible, Summer Fun sand toys, AND MercyMe Lifer CD! WHEW! That’s a LOT of summer fun!! Congrats to Robin, who knew the distinct sound of a “carousel” was our LifeSongs Secret Sound! She won a 2-night stay at Red Roof Inn, Tenth Avenue North Followers CD, and a family 4-pack of tickets to an upcoming Baby Cakes game! Way to go, Emily! She guessed “Grill brush” and picked up an awesome Summer Fun Prize: a Family Four-Pack of Tickets to Newsboys United Tour, LifeSongs Drawstring Tote, Kite & Sudoku and Other Number Puzzles book (for the car ride to the Newsboys show)! Congratulations to Tammy, who guessed the Secret Sound: Dial-Up Modem! That landed Tammy: 2 WIBYCBI Tickets to the BIG Church Night Out, Splash Balls & a Family Four-Pack of tickets to an upcoming BabyCakes Game (Courtesy of ResTech)! Congratulations, Joy, on winning a 2-night stay at Red Roof Inn and 2 WIBYCBI Tickets to the BIG Church Night Out by guessing “eating chips” as the LifeSongs Secret Sound! Way to rock it, Nina! She guessed WEEDWACKER and picked up all of this: A pair of tickets to Big Church Night Out, Summer Fun Swim Tube, Six Sector 6 passes for 1 hour (+ 2 pair of grip socks), 2 Night stay at Red Roof Inn, I Can Only Imagine on DVD (The Number 1 DVD in America! ), & a Summer Fun Beach Ball! 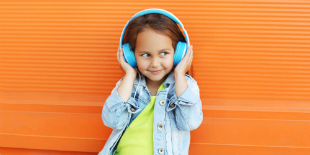 Listen for your next chance to win on LifeSongs!